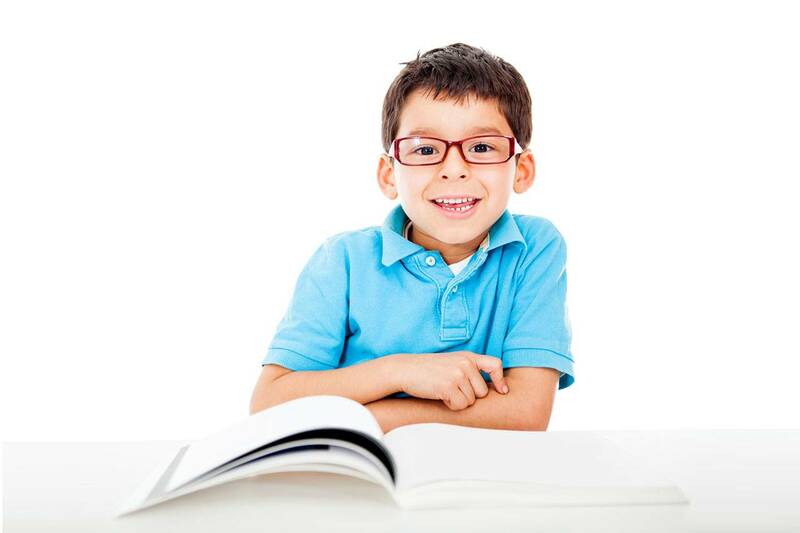 Our eye doctor is available for annual eye exams for children and adults and fits contact lenses as well. We diagnose and treat eye diseases and conditions from cataracts, glaucoma, dry eye, to eye infections and more. Dr. Franceschini also manages myopia control, Of course, we treat eye emergencies as well. Open 6 days a week, our opticians and staff are here to help you select the right frames. We look forward to seeing you! 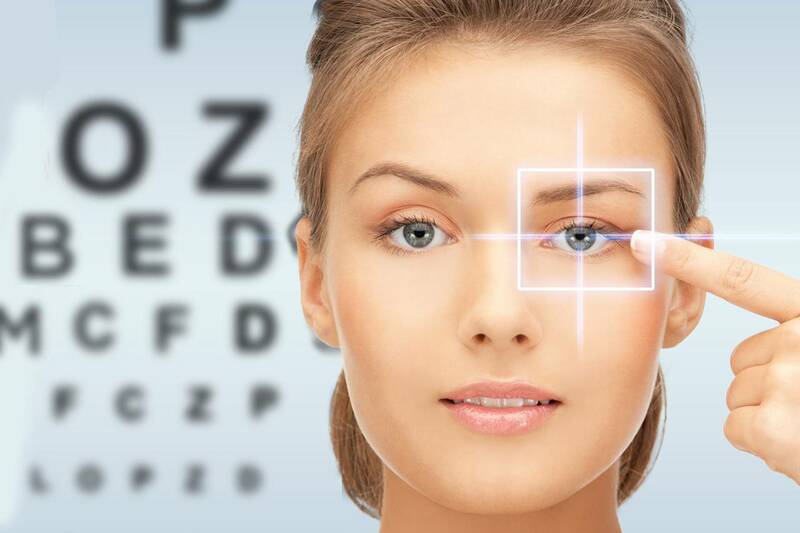 Regardless of your age or physical health, it’s important to have regular eye exams at our optometry practice in Oakbrook, IL. Your local optometrist, Dr. Joe Franceschini, has specialized equipment and training to provide effective treatment for the majority of eye emergencies.